Messenger – a unique program or web service for instant messaging. It serves for rapid information transfer to other users in real time. With its help in just a couple of clicks you can send text, images, audio and video content, hold a video conference, play cooperative games and much more. Its peculiarity is the ability to make phone calls from anywhere on cell phones via the Internet. Local applications require the mandatory installation. To get started, it’s needed to download and install the client, create an account on the system. Specialized web messaging services («messenger» – courier) were based on e–mail functionality with emphasis on the relevance of the information transmitted. The keen interest of the Internet community to the first messengers influenced the development of high competition in this segment. 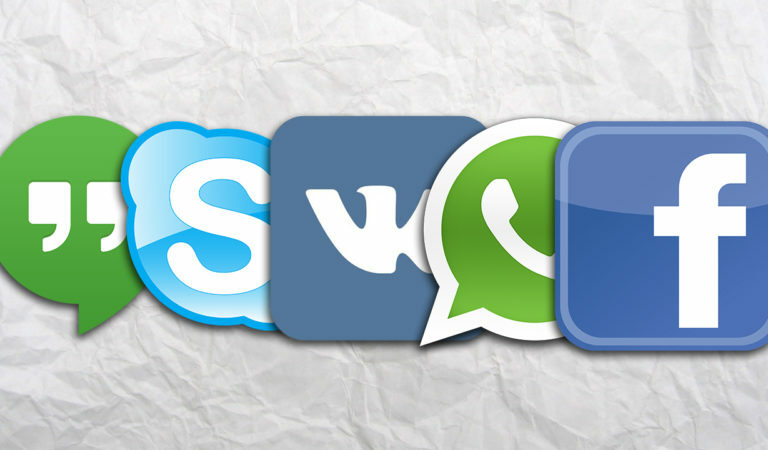 WhatsApp, Facebook Messenger, Slack, HipChat, Telegram have become the most popular. Features of instant messaging services. One of the most popular services for real–time communication is Facebook Messenger. It has won fans due to the constant development and extension of functionality. To monetize such projects their creators offer additional services (for example SkypeOut), paid subscription (WhatsApp) or stickers sale (KakaoTalk). To take full advantage of these services, installation of special client software is needed. It allows you to see the network connection status of the listed contacts. Instant notifications is the main messengers’ advantage. It makes possible to use the program not only for private communication, but also with clients for the successful business. Some companies have begun to implement solutions with the ability to make purchases without exiting the chat. Equally successful is messenger’s transformation into the corporate means of communication, with an emphasis on improved safety. marketing communications. Services for instant messaging are actively used solutions. Great number of users, connected to the network, make profit of them. To select an effective tool you should evaluate its ease of use, functionality and popularity among the target audience of a particular company. WhatsApp, Facebook Messenger, Skype, Viber and many others are used most often for the marketing communication.